A view of Dai Nam Van Hien. 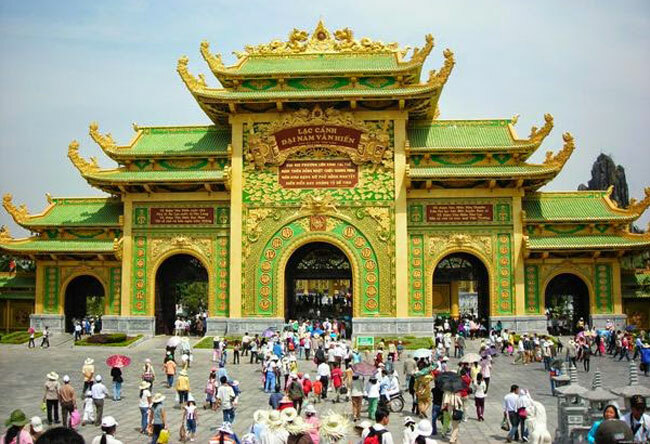 BINH DUONG (VNS) — The management of a popular tourism area, Dai Nam Van Hien, in the southern province of Binh Duong has announced free entrance for all tourists. This special offer began on the third day of the Lunar New Year (February 20) and will end on March 20.